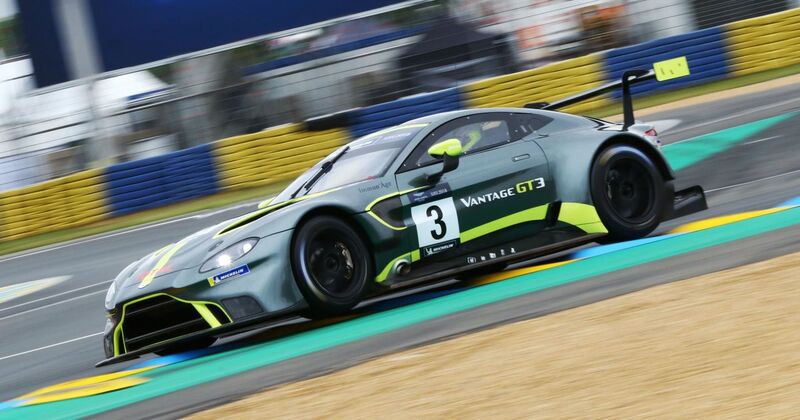 Aston Martin Racing previously held its Young Driver Academy back in 2015 and was won by Ross Gunn, champion in the GT4-class of that year’s British GT Championship. 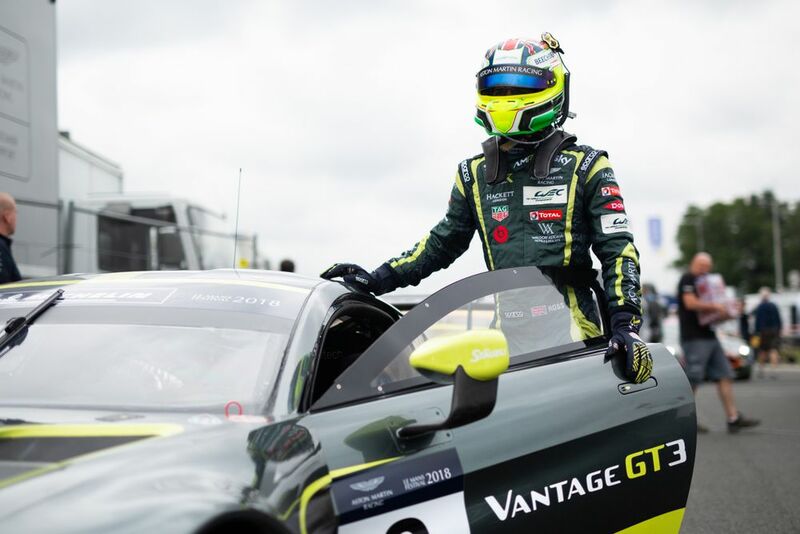 That earned him a spot with AMR where he’s since raced in GT3 and the European Le Mans Series. He’s also the test and reserve driver for Aston Martin’s WEC squad - not bad for a 21-year-old. There years on and AMR is looking to bring another young driver through the ranks. In 2019, drivers aged between 17 and 25 who compete for customer Aston Martin teams in GT3 and GT4 (plenty to choose from, then!) will be eligible for the prize of receiving a full Junior Factory Contract in 2020. Drivers will be judged on a number of criteria such as speed, consistency, technical feedback and fitness, as well as their ability to work in a team and deal with the commercial and PR duties that are part and parcel of being a modern racing driver. 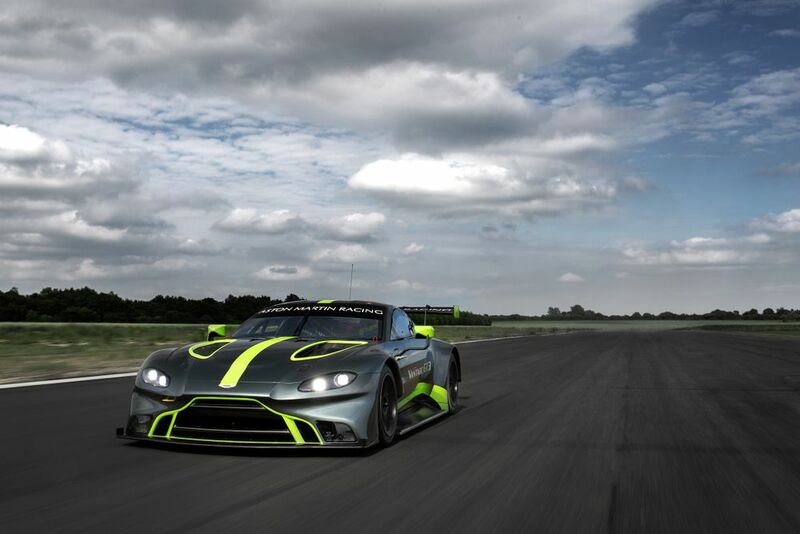 “Winning the Aston Martin Racing Academy in 2015 was a massive milestone in my career. To have worked in a manufacturer environment was invaluable for my development and has significantly raised my level as a competitor both on and off the track. I wish all those aspiring candidates in 2019 the very best of luck and assure them that it will be well worth the hard work, effort and sacrifice they will need to achieve their goal. career under the wings of Aston Martin.